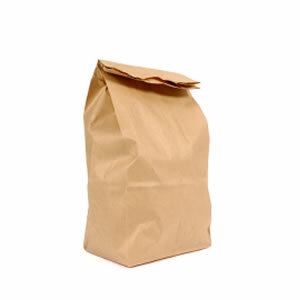 Magic Lessons #1 – Paper Bag Magic Trick, teaches this easy to do magic trick with instructions that are easy to follow. 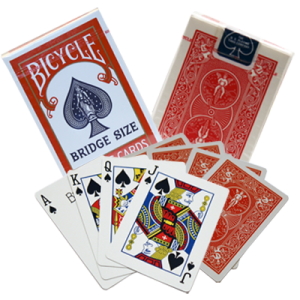 These magic lessons teach easy magic tricks to kids and adults who are looking to get into magic. This lesson shows the paper bag magic trick – a great easy to do trick that you can use to change a variety of things like shoe laces – put them in and they came out tied together. Or put in torn pieces of card and bring out a restored card. This a tool that you can use to transform something – in magic the term used is ‘transformation’.